Think it is a good idea. 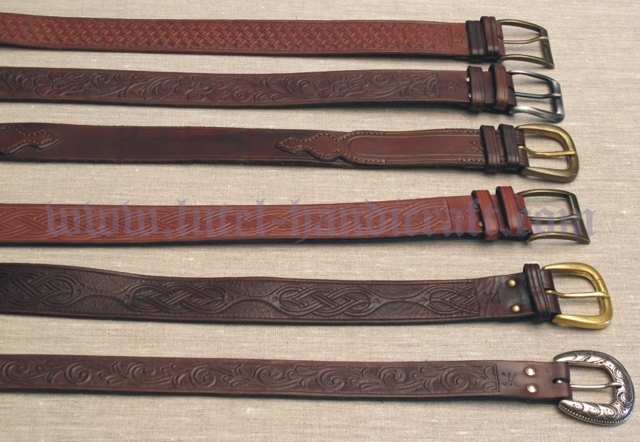 Like the belts. 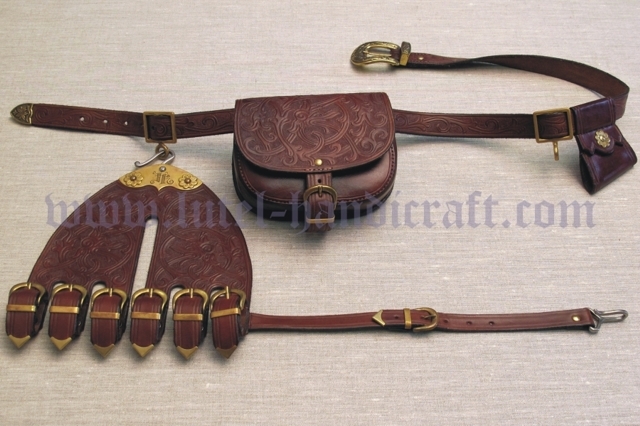 I own two of your rapier carriers, and I love your leather work. 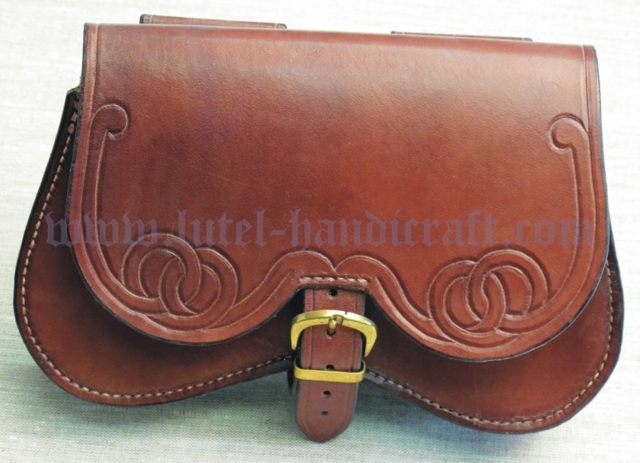 I'd be rather interested in period belt bags, dagger frogs, and any other leather items. 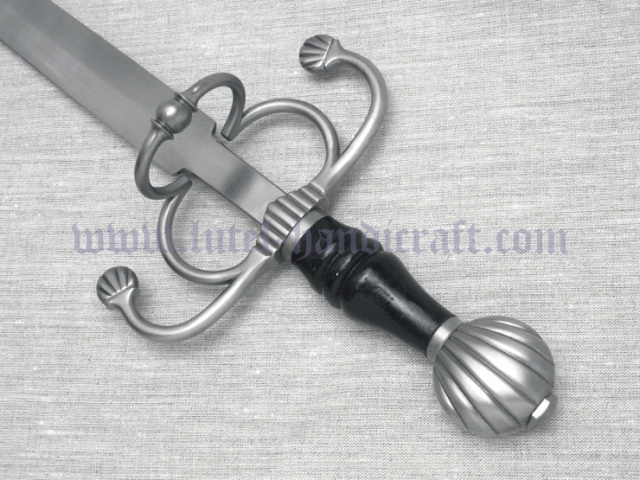 Is the blade on the cavalry sword sharp? Our fresh piece of work. That looks great. There's some real nice detail on this one! 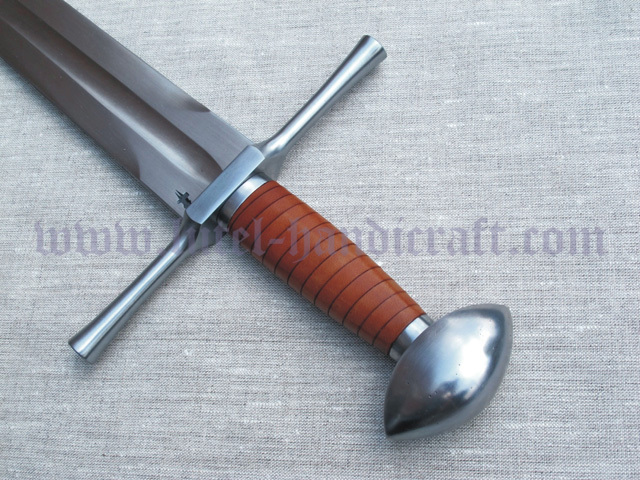 Sword 12013 looks very nice. Keep up the good work!! 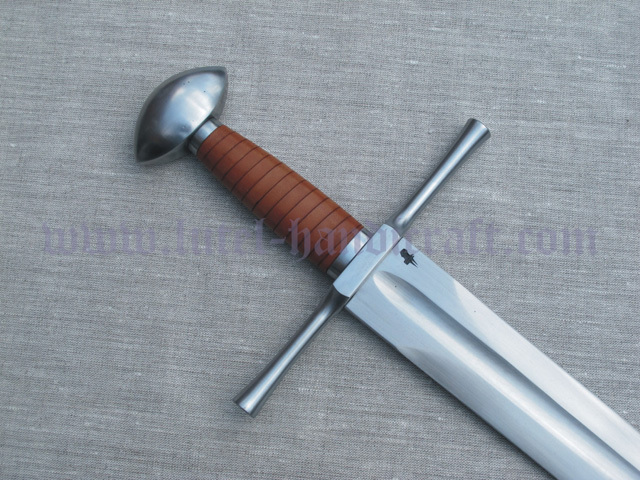 I do love me a Brazil nut pommel... Looks very nice. 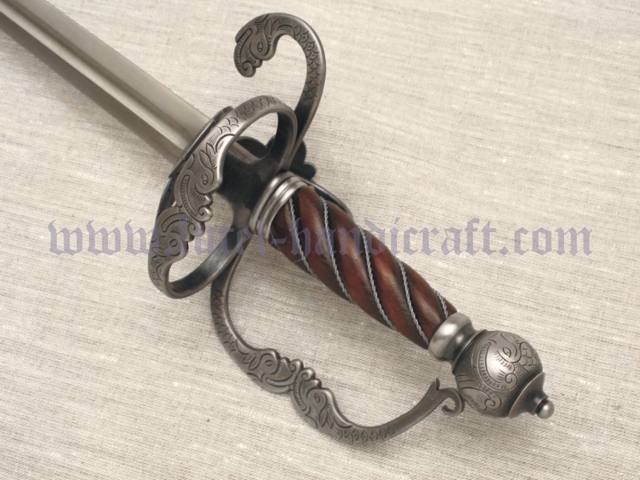 Nice job on that rapier - great detail work. And it has a thumb ring! 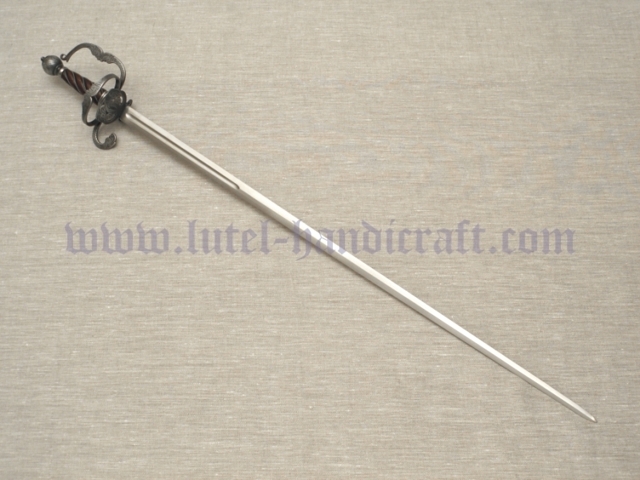 What a great looking Rapier, is it left handed? I'm sure that if that is the quality of your work you new site will flourish well done. 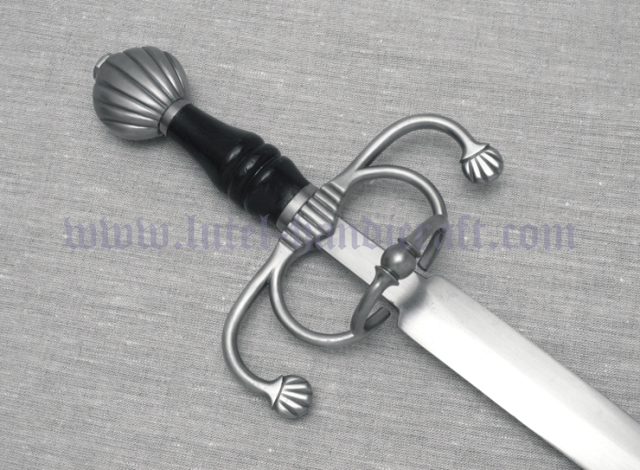 And here is another piece of our custom work - Italian cavalry sword cca 1560. 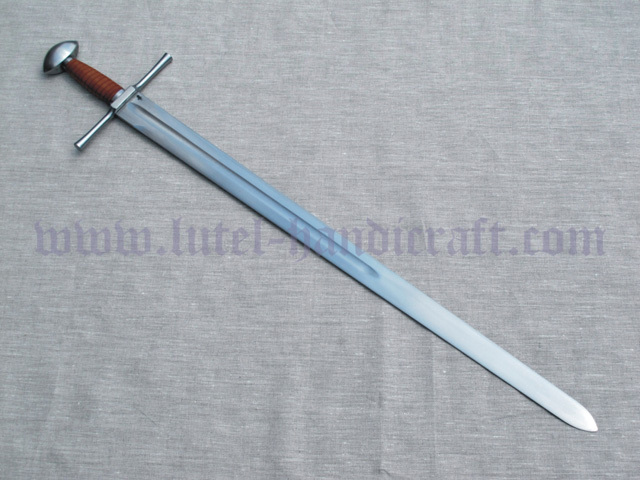 Just wanted to let everyone know that I received Sword 12013 shown in this thread from Lutel Handicraft. The shipping was very fast and the packaging was excellent. I am very satisfied with this sword and the communication from this vendor. 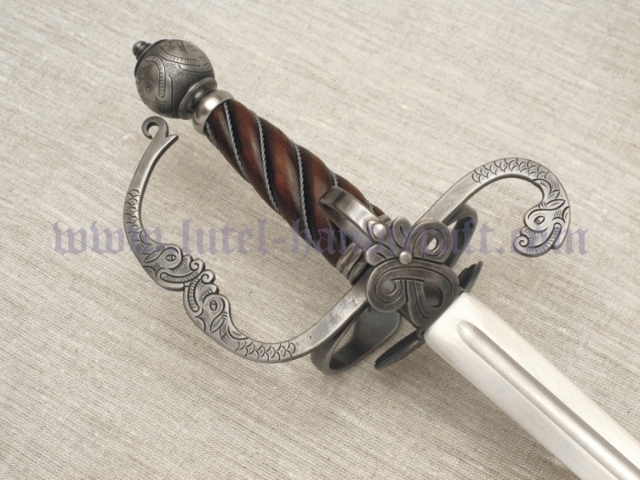 Is it possible that I have seen this sword on a fair in Croatia, Gornja Stubica, 11th of June? 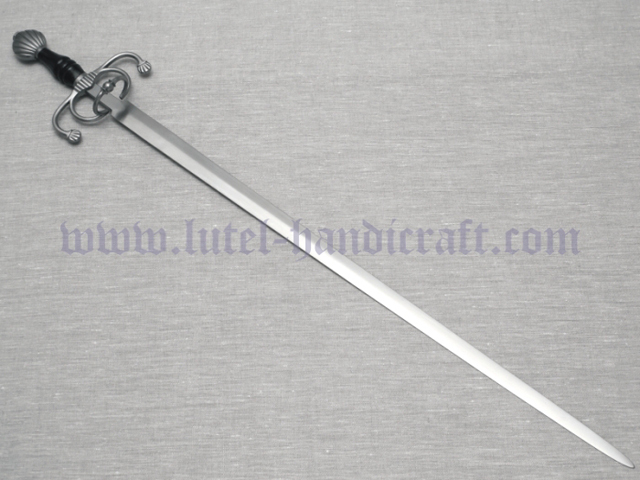 Yes Luka you are right,one of our friends was there with some goods to sell so we gave him a few products from our stock to try to sell them here..also this cavalry sword. I liked it, but the thumb ring didn't fit me well, my hand is too small. 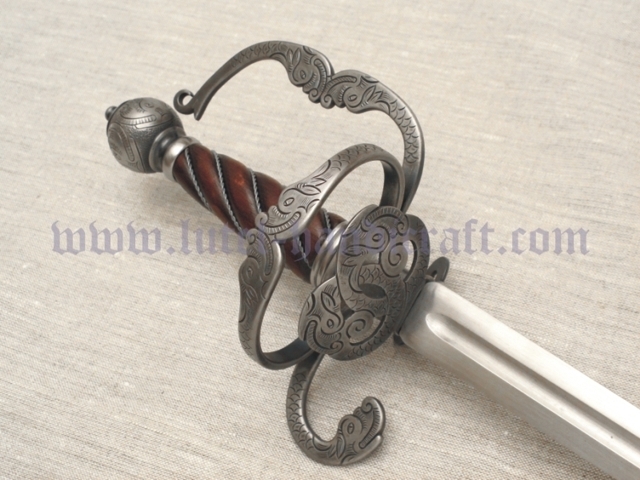 The blade is very flexible but that is normal for such a long blade which is not too thick... I really liked the look and finish of it.